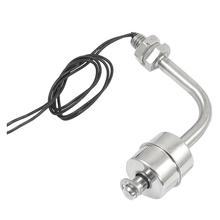 A float switch is a device used to sense the level of liquid within a tank. The switch may actuate a pump, an indicator, an alarm, or other device. It can be easily converted from normally open to normally close by inverting the float. Note: because the current that the switch can carry is much little(0.5A), you must use a relay or contactor when it is connected by a load, relay and contactor are not included here. 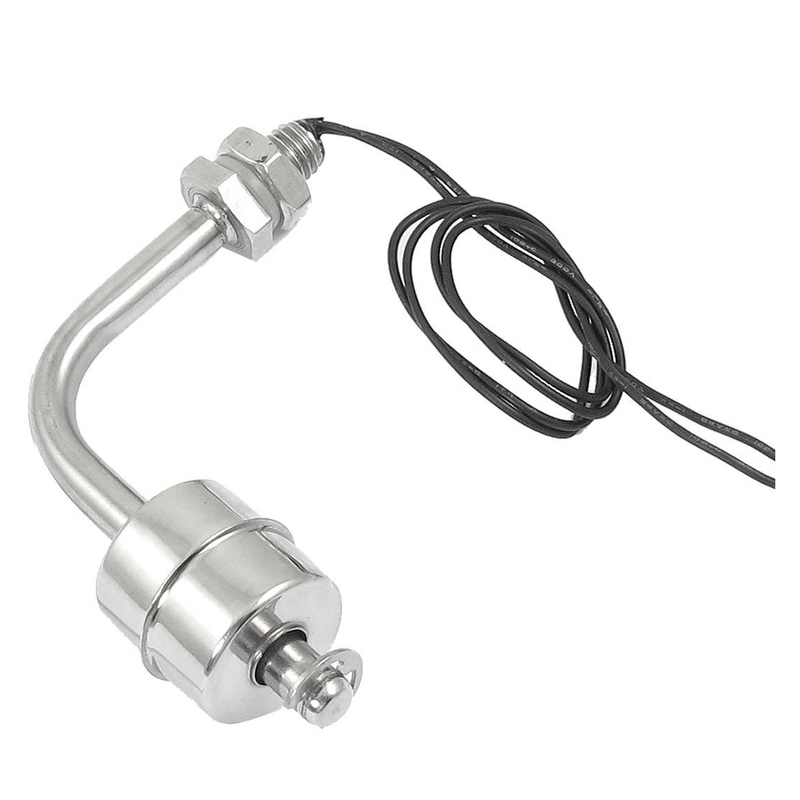 A float switch is a device used to sense the level of liquid within a tank. The switch may actuate a pump, an indicator, an alarm, or other device. Note: because the current that the switch can carry is much little(0.5A), you must use a relay or contactor when it is connected by a load, relay and contactor are not included here.